Nice well maintained home. Would be great home for that first time buyer or investor. Freshly painted interior. New Carpet. 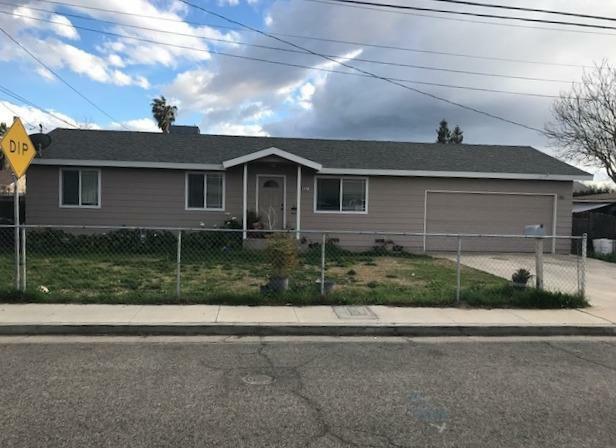 Listing provided courtesy of Jaime Nieto of Keller Williams Realty Tulare County.